Yellow reminds me of sunshine. The Louisiana irises are blooming everywhere. Beautiful & cheerful, super shot! Wonderful delicate yellow colour ! Wonderful contrast to the greens in the bckr ! 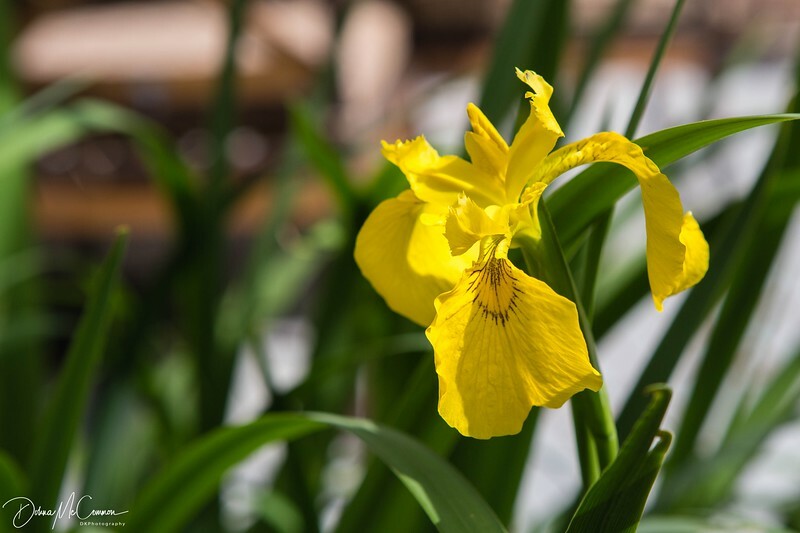 Oh what a beautiful yellow Iris! Yellow flowers are so happiness inducing (at least to me). I planted about 18 Iris plants in August, 2016. Only one (a yellow one) bloomed last year. This year, I've had 3 bloom and about 4 more that are in bud state. I look at them about every other day to see what stage they are in. This is an excellent shot! You did an excellent job capturing this flower.